2Peter 1:1 “Simon Peter, a servant and an apostle of Jesus Christ”. The repeated use of “servant” is not a coincidence! Do our leaders today truly see themselves as servants? A chief housemaid does not own the house; she must follow her master’s (or mistress’) instructions to run effectively. Similarly, we must learn to obey God’s instructions to run His church and lead His people. We must never think or act like we “own” the ministry God has committed into our hands, because it truly does not belong to us. We must work out the implications of this ownership in every detail of our disposition even for “little things” – things like displaying our pictures on every corner of the physical buildings we use to represent the mission, something a servant or housemaid would not dare to do. 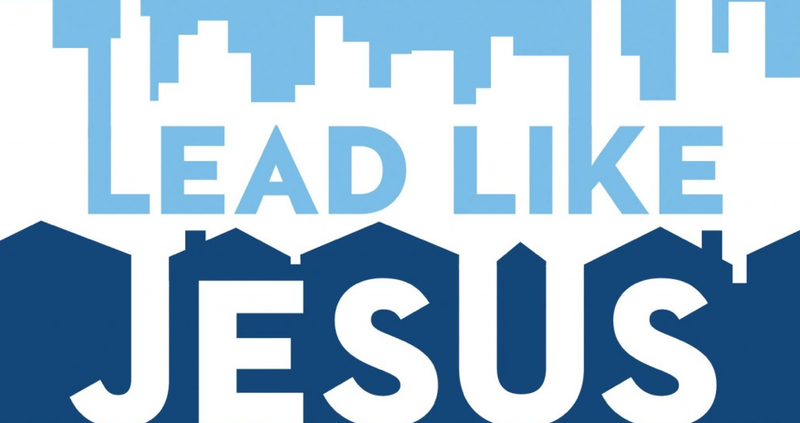 We must always draw attention to Christ alone – the head of the church. We should have the same mind-set regarding the finances of the ministry. In the early years of Christ Lifeline, I used to worry a lot about how to get funds to execute “our” projects because we do not collect tithes and offerings, we only receive freewill donations from Partners. Then it dawned on me that Christ Lifeline is God’s project and He won’t let it suffer, more so, a housemaid doesn’t worry about funds. I started striving to take a cue from Apostle Paul where he said -“Our goal is to stay within the boundaries of God’s plan for us” (2 Cor. 10:13 NLT). We should only worry about funds if we leave the boundaries of our assignment. When you have the God-given privilege to lead a project, you must account for every penny and person he commits to you. 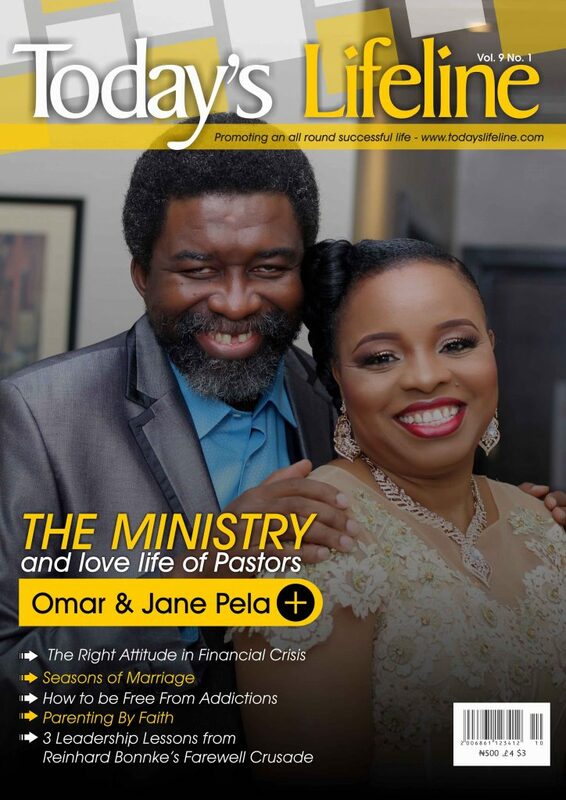 Some ministers of God, especially in small ministries, fund ministry activities with personal finances but the flip side is, when they are in dire personal need they also “partake” of the ministry funds. They do this fearlessly claiming that they have given their “all” to the ministry and things will all “balance out”. Does a servant dare spend his Master’s funds without approval? About 3 years ago, an accountant assisted us to prepare the Ministry’s financial statements for the year and he came to say when he was done that he could not account for about 2,000 Naira; he however told me not to worry about it because the amount was “not material”. I looked at him sternly and informed him that ministry is different from other companies. We don’t provide accounts on the basis of materiality; we are to account for every penny. I asked him to go do a proper reconciliation and look for that difference. I could see that he was stunned, but the standards are high in Christianity. Titus 1:7 says “for a bishop must be blameless, as the steward of God”. One of the most challenging aspects of accountability in the kingdom where I still struggle has to do with people. Hebrews 13:17 (GNB) says “Obey your leaders and follow their orders. They watch over your souls without resting, since they must give to God an account of their service.” Many count the number of followers or members we have, but do we also account for their lives? Some church pastors lobby to be posted to large branches, and the desire of every Christian leader I have met in life is to increase the number of people they influence. Do we understand the gravity / implication of being “in charge” of God’s flock, that it goes beyond just counting the numbers to accounting for the lives of our members? As the chief “housemaid”, can we truly say we have assisted all the housemaids to properly execute the mandate for their lives as well as our collective mandate of reconciling men to God? 1Corithians 4:1-2 (GNB) says “You should think of us as Christ’s servants, who have been put in charge of God’s secret truths. The one thing required of such servants is that they be faithful to their master.” Are we faithful Christ? One other strategic area God will hold a Christian leader accountable, which is also one of the greatest tests of true leadership, is “reproduction”. It may sound like a tough call, but that is the example we see with Jesus Christ. Jesus spent about 3 years with His 12 disciples when He was physically present on earth, and when He left, almost all of them could do what He did, some did even greater works. I like the way Apostle John described their experience with Jesus in 1 John 1:1 (GW). He said – “The Word of life existed from the beginning. We have heard it. We have seen it. We observed and touched it.” They went beyond just seeing Jesus’ works and hearing Him; they touched Him; they experienced Him; they observed His process and products. That is reproduction! Unfortunately in our day, many followers just “see and hear”. That is why it is common to hear us start every “religious statement” with – “my mentor said” because we have not observed and experienced “what we see and hear”. Can followers today do 10% of what our leaders in the kingdom do, especially in the leader’s absence? Leaders in the Kingdom must consciously strive to develop better leaders. Many leaders in the world strive to ensure that their followers are not as knowledgeable or powerful as they are. In Christianity however, leaders ought to put structures in place to make their followers outperform them. The realm in which we operate is one where “a success” without many great successors is a failure and every leader must be committed to raising committed leaders. 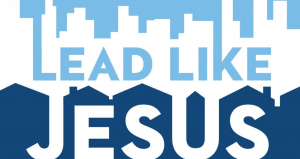 Many leaders are like Herod, they want to make more followers; few leaders are like Moses, they want to identify more leaders; but great leaders are like Jesus, they pour themselves out in service to make more leaders that will perform like them, or even outperform them. This is the standard of accountability in Christian leadership and I trust God to assist you to operate at this level. 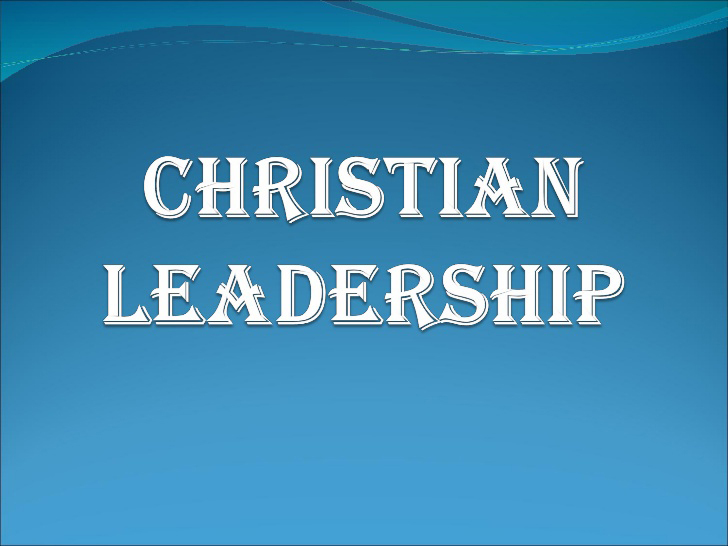 Please visit my blog, www.topealadenusi.com for more insightful messages on leadership.